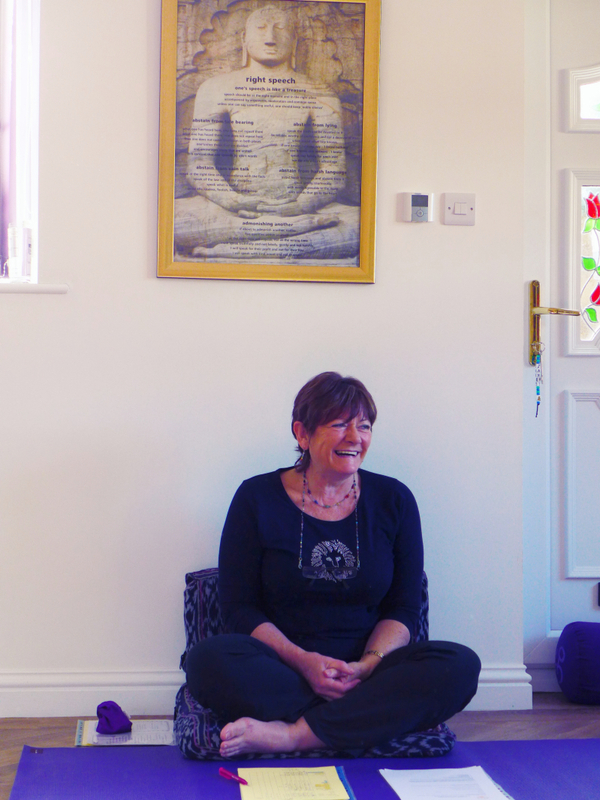 Janet is an Experienced British Wheel of Yoga Teacher Trainer. Her weekly yoga classes are held in small groups (no more than 10 people) in order to assure attention to detail and the best possible experience for everyone in attendance. Venue: Samtosha Yoga Studio, in Newhaven (BN9 9DY). Residential Weekends offering BWYT Pranayama and Pregnancy Yoga Modules, Yoga Teacher Training & Foundation Courses, as well as Yoga, Reiki and Sound Healing Weekends, are often available and can be planned/arranged according to the waiting list of interested students and demand. Where is Samtosha Yoga Studio? – Here!